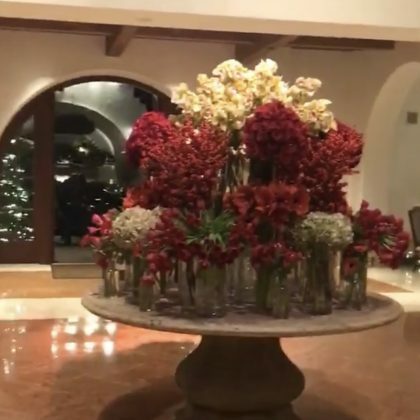 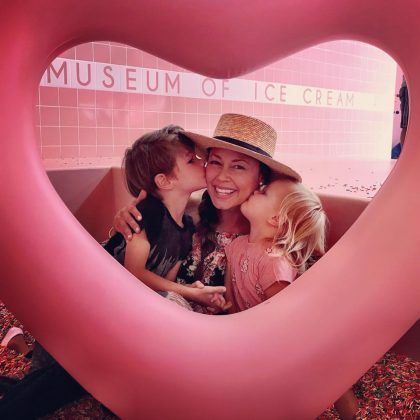 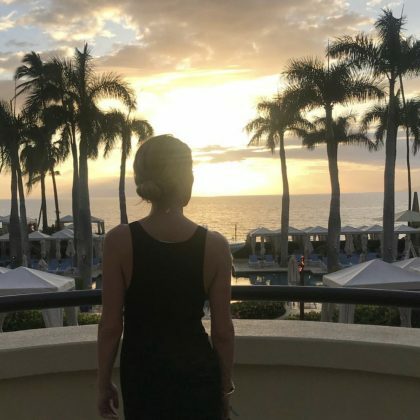 It was “Breakfast for two” in December 2017 for Cheryl Burke and Matthew Lawrence when they stayed at Bacara. 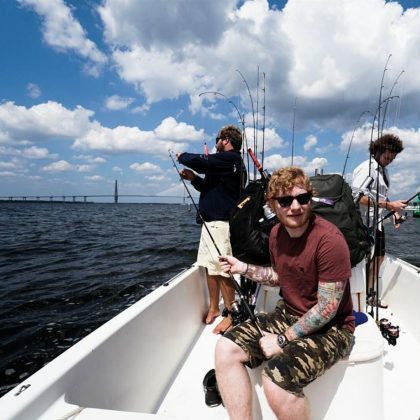 “Gone fishin’ in Charleston” is what Ed Sheeran was up to in September 2017. 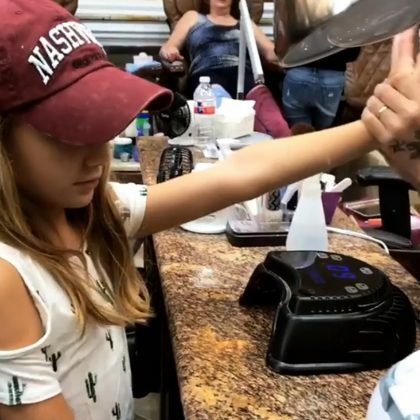 Jamie Lynn Spears and daughter Maddie Aldridge had mother-daughter manicures at the “#BellagioSalon&Spa” in August 2017.